With short, cold days and the siren call of cosy evenings in front of a fire or Netflix, many find staying active in winter a challenge. While the last few weeks have seen many Islanders turn to that most hated of winter chores — shovelling — there are other, fun ways to enjoy the Island’s beautiful outdoors. Some Islanders find their walking curtailed in winter, as most of the Confederation Trail is leased to P.E.I. snowmobilers. Charlottetown has reserved the trail within city limits for walking and cycling, and hundreds use the boardwalk from from Victoria Park to the Friendly Pharmacy on the waterfront, trails in Victoria Park, and trails at Beach Grove to the west of the city. Charlottetown is hosting a free winter walking event along the Victoria Park boardwalk Sunday, Jan. 22 from 1 to 3 p.m. with free hot chocolate and cookies. More information on the City’s website. In Summerside, the boardwalk along Water Street is also groomed and salted. There are several free walking groups that use Island Trails, a system of two dozen hiking/cycling trails across the Island maintained by volunteers. 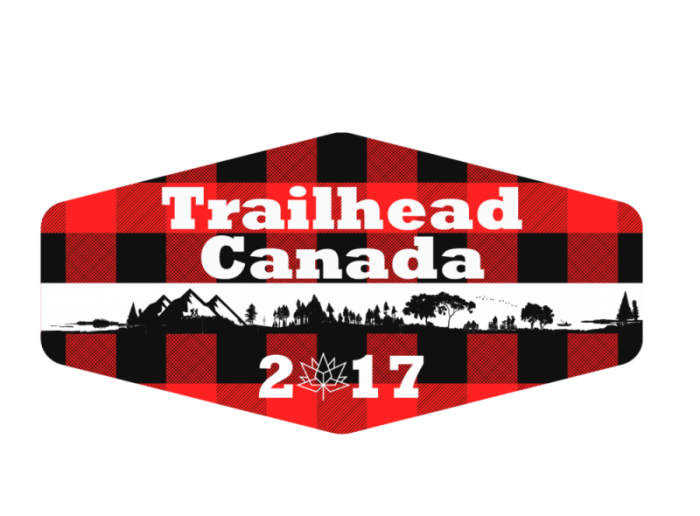 Its website lists trail conditions and has handy maps and a list of heritage roads that are also nice for winter recreation. Several informal hiking groups gather weekly at the parking lot in front of the Charlottetown Indigo bookstore. Wednesdays and Saturdays a group gathers at 8:25 a.m., and Thursdays there is a group hike at Winter River — meet at the trailhead and be ready to leave at 9 a.m. Keep an eye on Island Trails’ Facebook Page. “The weather has to be very bad for us not to go!” he enthused. His top tip: dress in layers so you can peel some off when you get warmed up. When the snow gets too deep for walking, Guptill said hikers don snowshoes instead. P.E.I.’s only ski hill is at Brookvale Provincial Park, which features a quad chairlift and ski and snowboard lessons available. 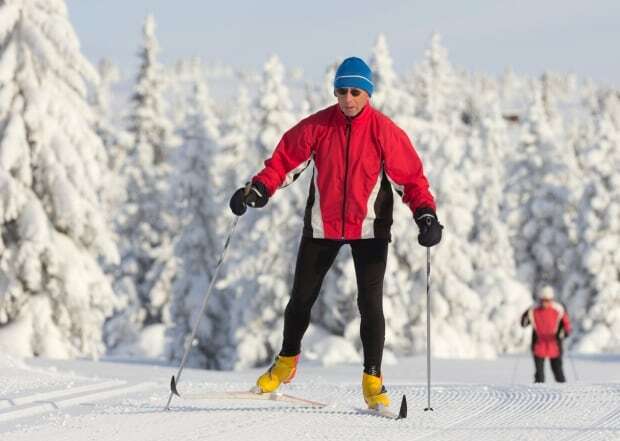 Just two minutes down the road, the park maintains an extensive network of groomed cross-country ski trails for all skill levels through beautiful countryside and a cosy nordic lodge to change. Have your own cross-country skis? Charlottetown maintains groomed ski trails at Victoria Park and Belvedere Golf Course for public use. Ski trail maps are available at the Parks and Recreation Department at City Hall. In Summerside, Heather Moyse Park and Rotary Friendship park are both groomed for free snowshoeing and cross-country skiing. The City of Charlottetown offers free snowshoeing in Victoria Park again this winter, snow conditions permitting. There’s a big demand for the free snowshoes, available from 2 to 4 p.m., so get there early. 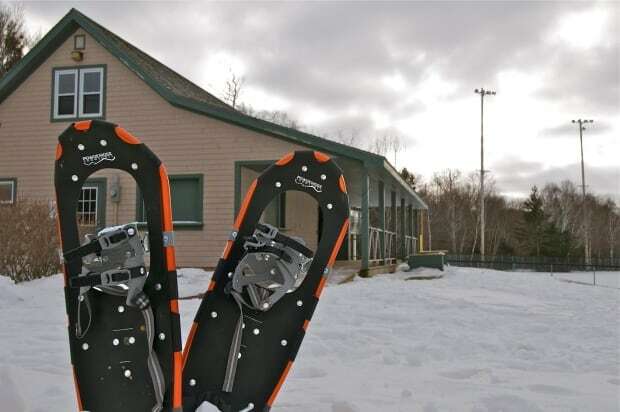 Summerside also offers free snowshoeing rentals at Credit Union Place — a $10 deposit is refunded when you return them. Have your own snowshoes? Hit the trails at the P.E.I. National Park, which are not groomed or cleared, but some parking areas are plowed. Find a list of the park’s trails online here. 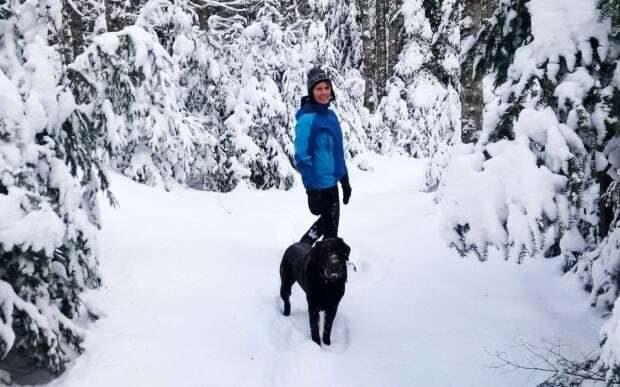 And when the snow gets deep on the Island Trails network, hikers switch to snowshoes. See above for group outings. 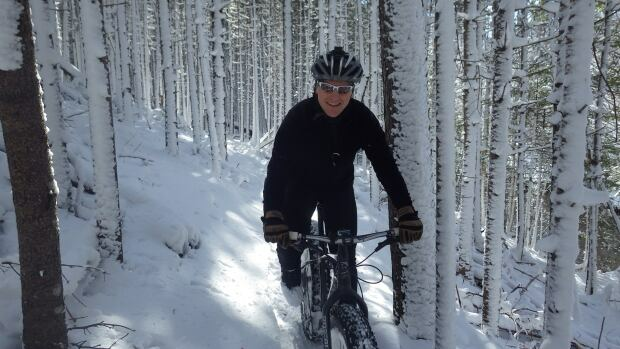 Cycling, especially on big-wheeled fatbikes, is popular this winter. Check out group rides and events on Facebook at The Fat Load; fat tire riders of PEI. 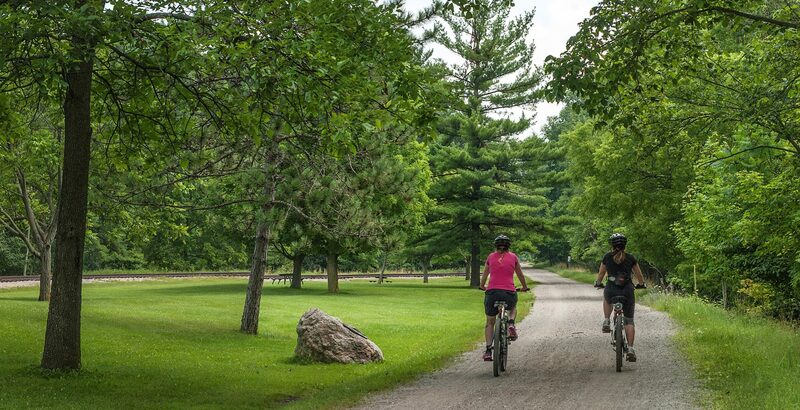 Cyclists use the “Plan B” trails in Bonshaw, the Winter River trail and the Riverside trail in East Royalty, past the French school in Charlottetown, and more. “Often people will go with lights at night if they can’t get out during the day,” he shared. Did you know there’s also tubing hill at Brookvale? Use the hill for free or rent a tube and helmet at the nordic lodge for $5.50 plus tax. You’ll get plenty of exercise walking back up the hill. Besides a plethora of ponds across the Island, the cities of Charlottetown and Summerside also have ice surfaces available for residents to use for free. Skaters of all ages in Charlottetown are required to wear helmets. 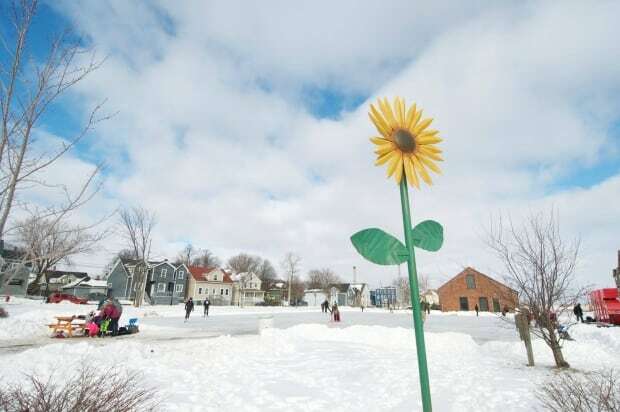 Summerside offers free skate and helmet rentals at Credit Union Place, and three outdoor rinks: Green’s Shore on Water Street, Queen Elizabeth Park’s Oval and at the soccer turfs by Credit Union Place.